People often want to “go deeper in their faith”, but in the chaos of our modern world this can be tricky. Trying to sort out how to follow Jesus and what that means is hard. 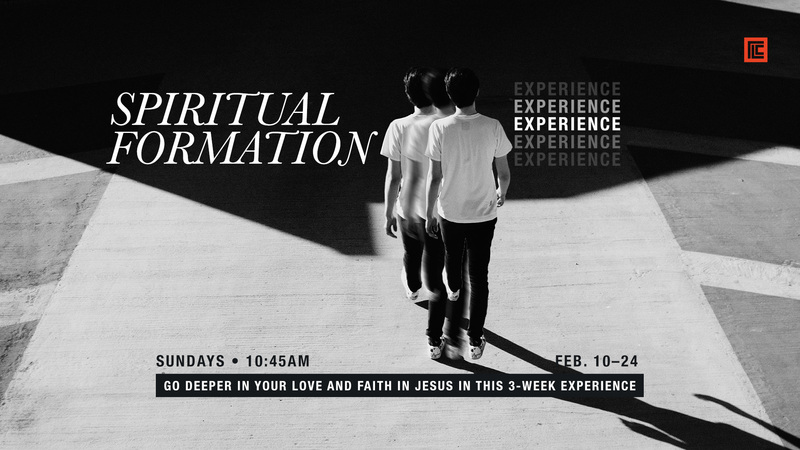 Join us for The Jesus Way as we experience teachings, practices, and rhythms of Jesus that help us learn how to go deeper in our love and faith in him.